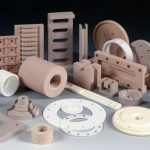 Cast & Fired Ceramics Archives - Foundry Service & Supplies, Inc.
Foundry Service offers a full line of technical ceramic products for a variety of industries and applications with operating temperatures up to 3400°F . 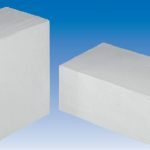 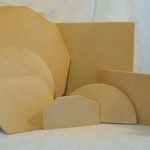 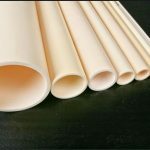 Materials include Fused Silica and Fused Silica Foam (30 pcf to 130 pcf), Alumina, Mullite, Cordierite, Steatite, Silicon Carbide, Zirconia, and Aluminum Silicate (Lava). 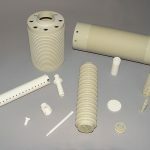 We have in-house slip casting and vibration casting operations and mold making capabilities. 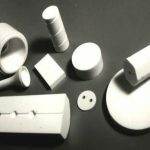 We offer cast and machined ceramic plates, tubes, rings, pins, kiln furniture, oven decks, kiln shelves, and parts molded or extruded according to customer supplied drawings. 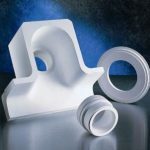 Foundry Service also offers grinding and machining services to support the many products we carry.